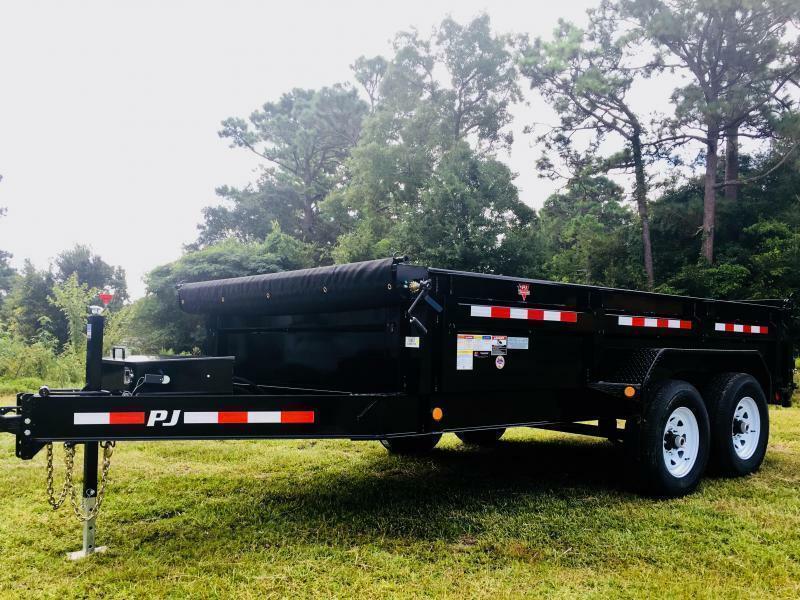 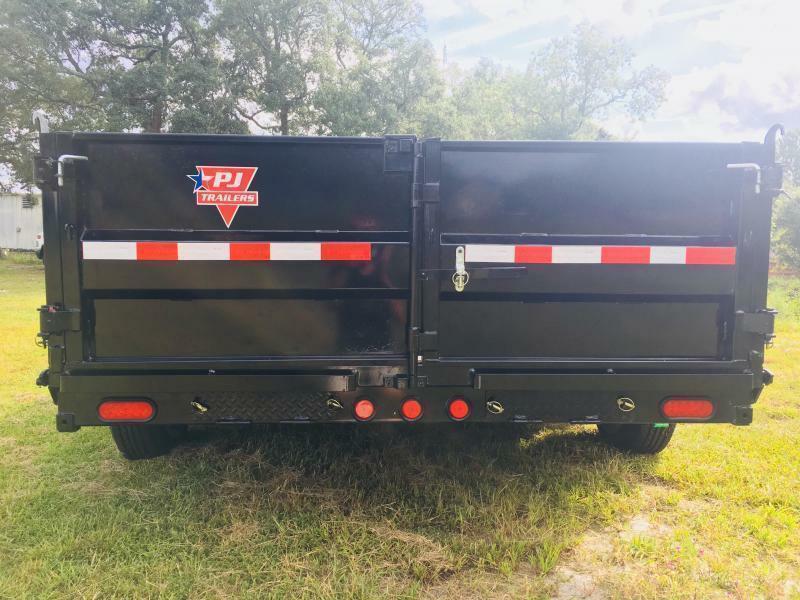 THE PJ LOW PRO DUMP TRAILER IS OUR #1 SELLING TRAILER! 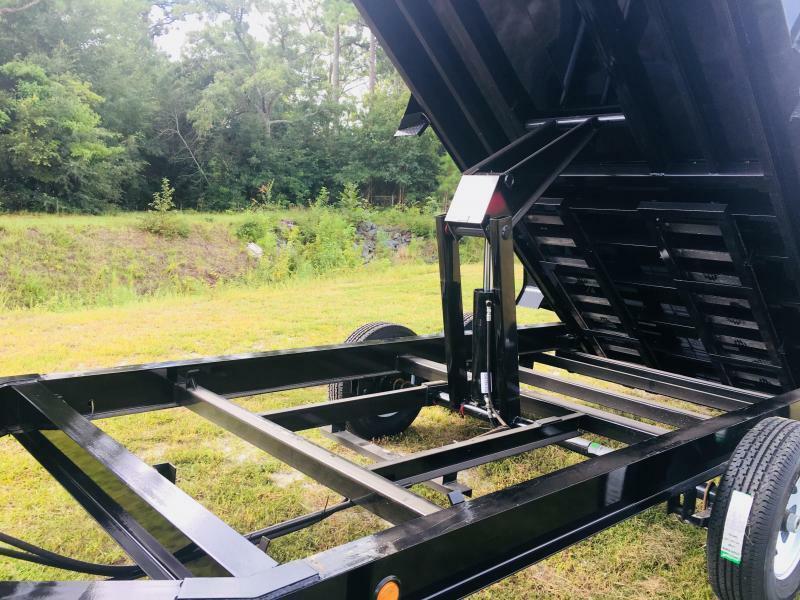 COMING STANDARD WITH 10GA STEEL, DEXTER AXLES, SCISSOR LIFT, 3 WAY REAR GATE, EZ LUBE HUBS. 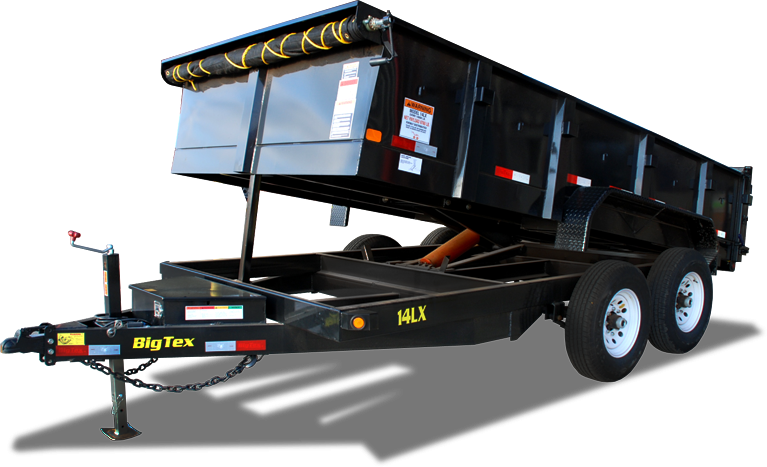 THIS IS AN I-BEAM CONSTRUCTION WITH A DROP AXLE TO GIVE YOU THE LOWEST LOAD HEIGHT POSSIBLE! 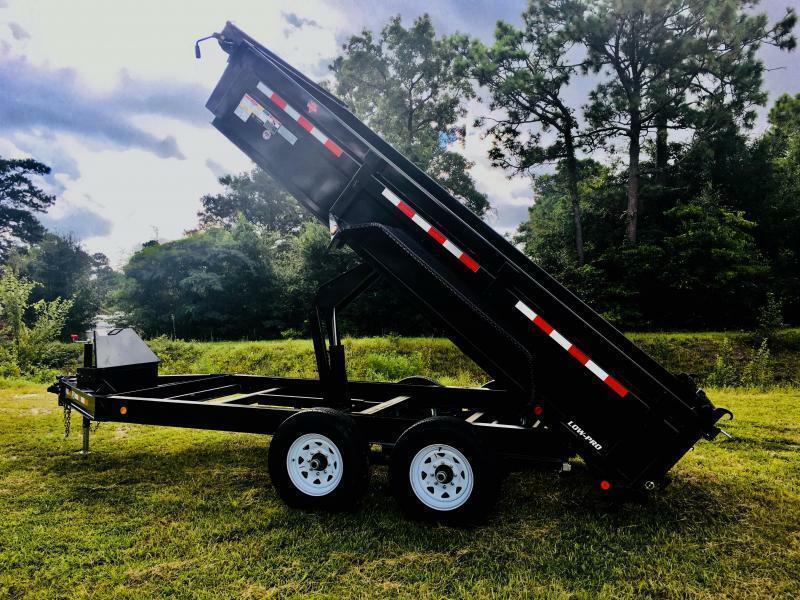 MAKING EVERY JOB THAT COMES YOUR WAY EASIER! 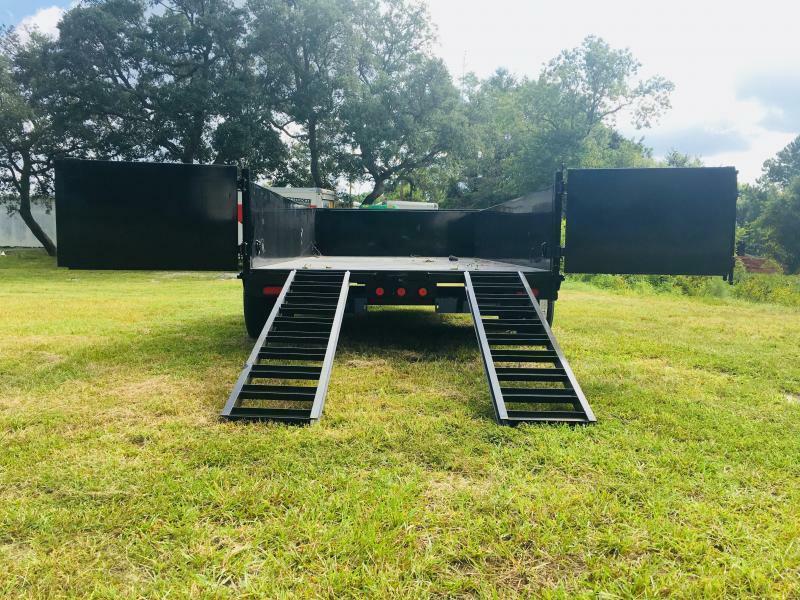 24" WALLS, REAR RAMPS, TARP KIT INCLUDED! 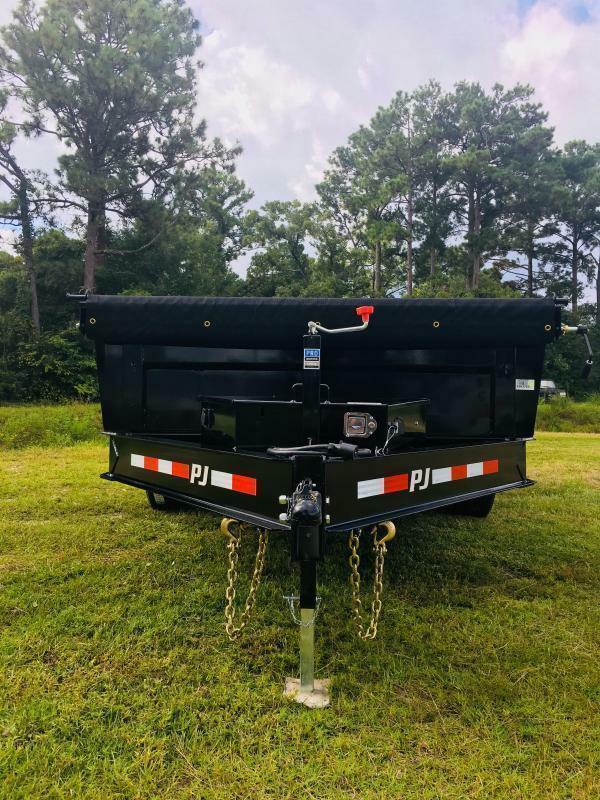 SPARE TIRE MOUNT! 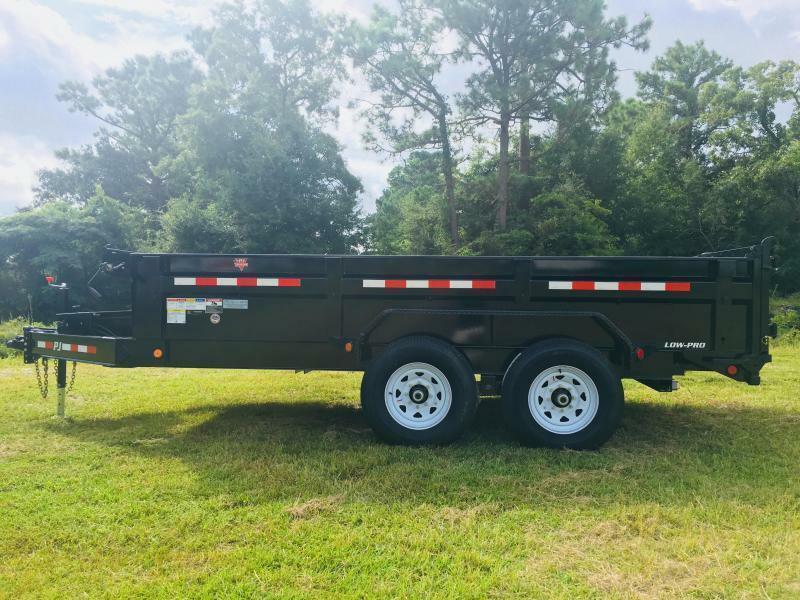 SWING BY TODAY AND FIND OUT WHY WE ARE WILMINGTON'S #1 TRAILER DEALER!